Sometimes committing fully to more than 5 minutes in front of the mirror can be a drag. We get it. For minimalists, for the go-go-goers – who needs a 10-step routine when a 3 step regimen fits as snug as a bug into your schedule and long term goals? However, the challenge arises of what 3-step routine works best. Well, as your dedicated skin and beauty geeks, we’ve compared the Clinique 3-step and K-beauty’s 3-step skin care regimen in search for answers. What’s the Clinique 3-Step and Korean 3-Step Routine? Here’s a top level glance of both. While Clinique recommends cleansing, exfoliating and moisturizing, K-beauty’s 3-steps include a double-cleanse, a toner and a moisturizer for hydration. After all, hydration is the fundamental philosophy underpinning any K-beauty routine. So, what are the differences in more detail? Right of the bat we can see the main difference is that Clinique recommends daily exfoliation. This is not generally advised within K-beauty circles. In fact, the Korean skin care routine generally suggests exfoliation only 2 or 3 times a week (max) to scrub off dead skin cells and bring new cells to the surface. And very gentle exfoliators are popular, like gentle chemical exfoliators with acids or peels. Interestingly, a beauty blogger that attended Clinique’s skin seminar gave a thoughtful review of their products, explaining that the Clarifying Lotion was intended to promote skin cell renewal and increase cell turnover – and there’s a Clarifying Lotion for all four skin types. This means the strength in exfoliating changes for each beauty set on offer so that dry skin, for example, won’t become irritated from over-exfoliation because of its own formula (we’ll explore skin type a bit later). In contrast, Korean skin care separates the toner into its own step. Toners were going out of trend in the Western world until K-beauty brought them back, mainly because toners typically had alcohol in their ingredient list which is just so drying. Instead of using a product designed to both cleanse and tone simultaneously, the 3-step K-beauty routine begins with a double cleanse. It first recommends using an oil-based cleanser to remove things like makeup and sebum, followed by a water-based cleanser to get rid of dirt and sweat. Clearly both routines value toning, and understand that once you cleanse your face, your skin is stripped of its protective barrier so it’s likely that it won’t be at its normal 5.5 pH level. A toner helps bring your skin’s pH levels back to normal, so that its ready for the next step in your routine. 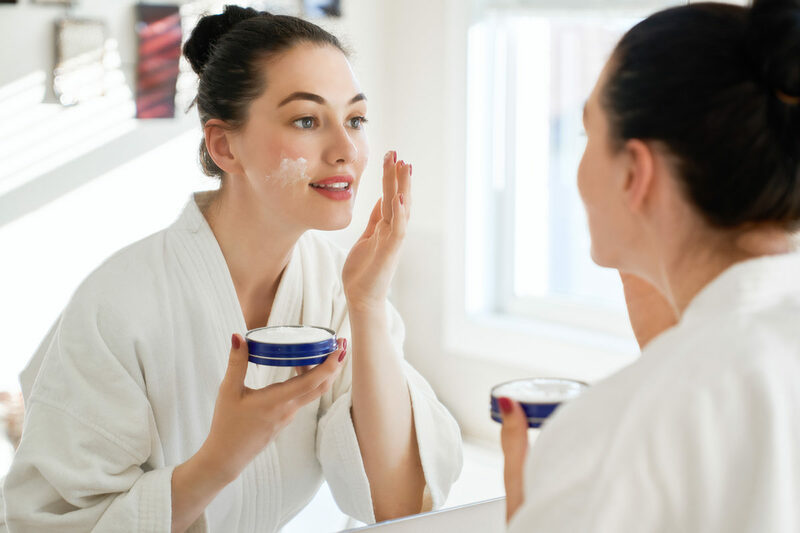 While both routines suggest moisturizing, Korean skincare emphasizes applying a layer of SPF every morning alongside a hydrating moisturizer to keeps sunburn, fine lines and sun spots away (and skin cancer!). The final difference is that both routines alter a little depending on your skin type. Clinique breaks down skin into 4 skin types, while typically in K-beauty circles you can look at 5 types. Clinique 3-Step or Korean 3-Step: Which is Right? So, what’s the better 3-step routine? 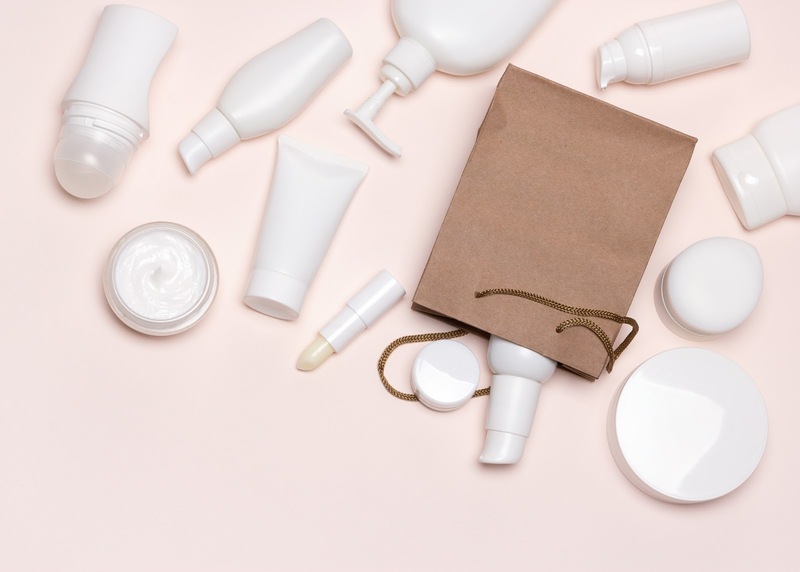 Korean skincare is all about customization, yet it’s essential steps are moisturizing and applying SPF to keep your skin hydrated and protected. The Clinique 3-step routine on the other hand, is more like a one-size fits all approach, designed to be neatly packaged and convenient, while addressing only 4 skin types. If time is scarce and you don’t have the nerve to play and test different solutions, then the Clinique 3-step regimen could be a great place to start – but, if you’re ready to target your more stubborn and unique skin concerns, then, Korean skincare should be your go-to. Either way, the rule of thumb for both routines regardless of your skin type or product you use is that you should be cleansing every day, morning and night! This entry was posted in Korean Beauty and tagged Korean Skincare Routines.